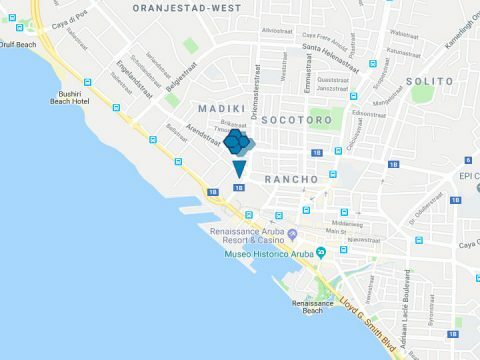 The Departamento di Integracion, Maneho y Admision di Stranhero (DIMAS) is the organisation in charge of handling applications for permits, declarations and statements for entry and stay in Aruba. The legislation we conform to is the ‘National Ordinance on Admission, Expulsion and Deportation (LTUV)’ and on the basis of the policies established by the Minister of Spatial Development, Infrastructure and integration. To swiflty and securely process all permit applications in order to promote integration and the public interest of Aruba. To exceed client expectation by providing excellent service and operational excellence with our migration partners. We aim to improve our service every single day. If you have any suggestions or comments to help us improve, these are very welcome.